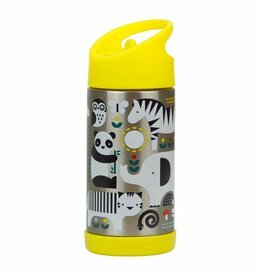 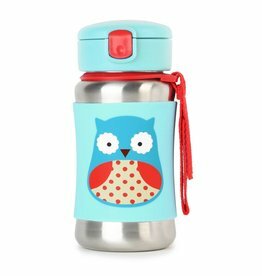 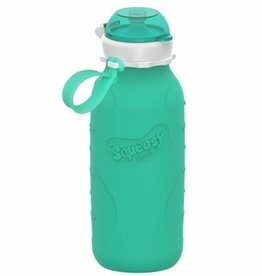 Find the perfect fit in this selection of kid and adult reusable bottles. 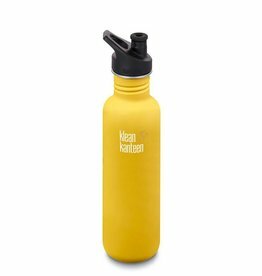 Not only are reusable water bottles better for the environment, they can be stylish too! 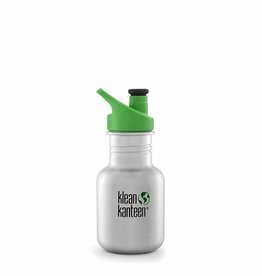 Fill one of these bottles with your favorite drink over and over for years to come. 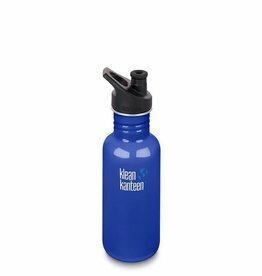 Perfect for every day use!